Our mission is to improve the lives and workplace for women, through transparency. Fairygodboss helps women get hard-to-ask questions answered. We help you get the inside scoop on pay, corporate culture, benefits and work flexibility. 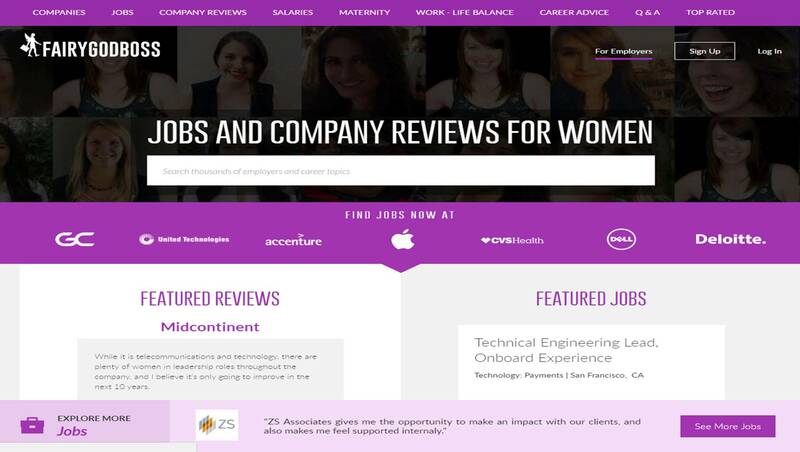 We offer company ratings, job listings, discussion boards and career advice.